A mountain girl crosses swords with marauders because they threaten her love land and life. Can she singlehandedly bring down a bunch of corrupt men? 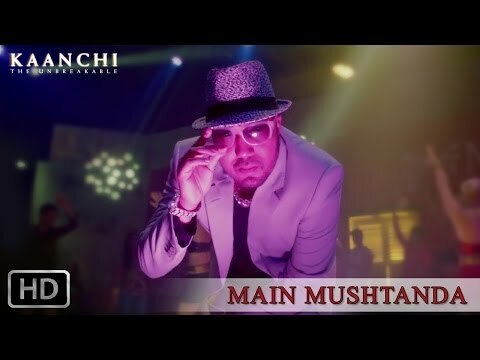 Avoid 'Kaanchi'. Stay at home in this heat, the film is just going to add more misery, trust me. *reaches for the bottle of aspirin*. 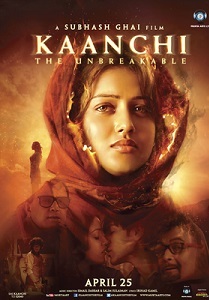 On the whole, ‘Kaanchi’ is a paisa vasool film. This film brings back memories of Mr. Ghai’s previous masterpieces like ‘Saudagar’, ‘Khalnayak’ etc. The film is for all age-groups and everyone should go and watch this film. The ‘Showman’ is back! Mishti plays a typical Subhash Ghai heroine. Merge the personalities of the female protagonists of Taal and Pardes in your head, and you will get Kaanchi. What we missed in Kaanchi was Ghai's magical touch. 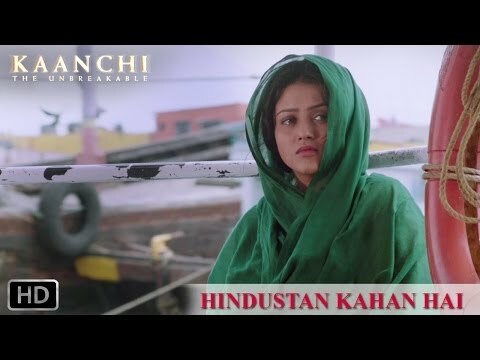 Subhash Ghai, the showman of Bollywood, is back on the silver screen after a long gap with his latest release in the form of ‘Kaanchi’. Starring newcomer Mishti in the lead role, this film has hit the screens today and so let’s see how it is.